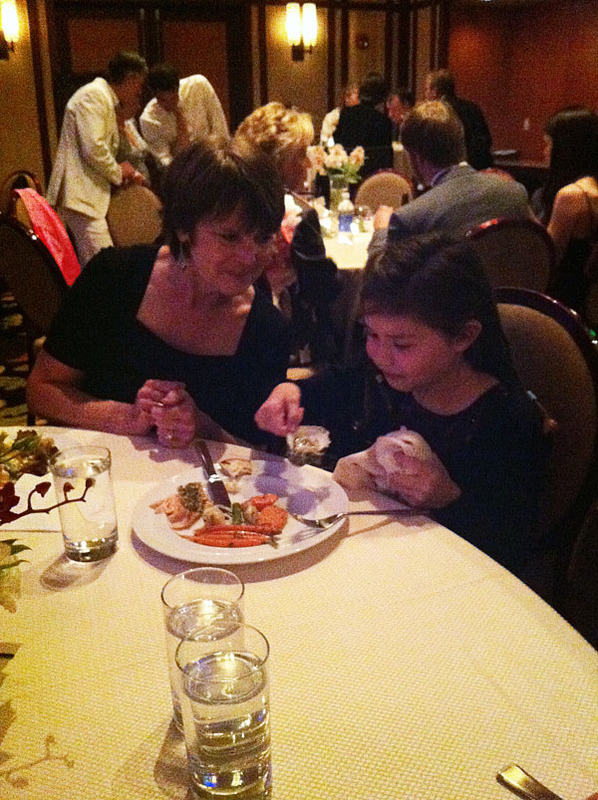 harper filled her own plate at the reception, and ever the seafood-lovin' girl, she grabbed an oyster. thinking it would be like a mussel. the look on her face when that oyster hit her lips ... priceless. she was beyond repulsed.